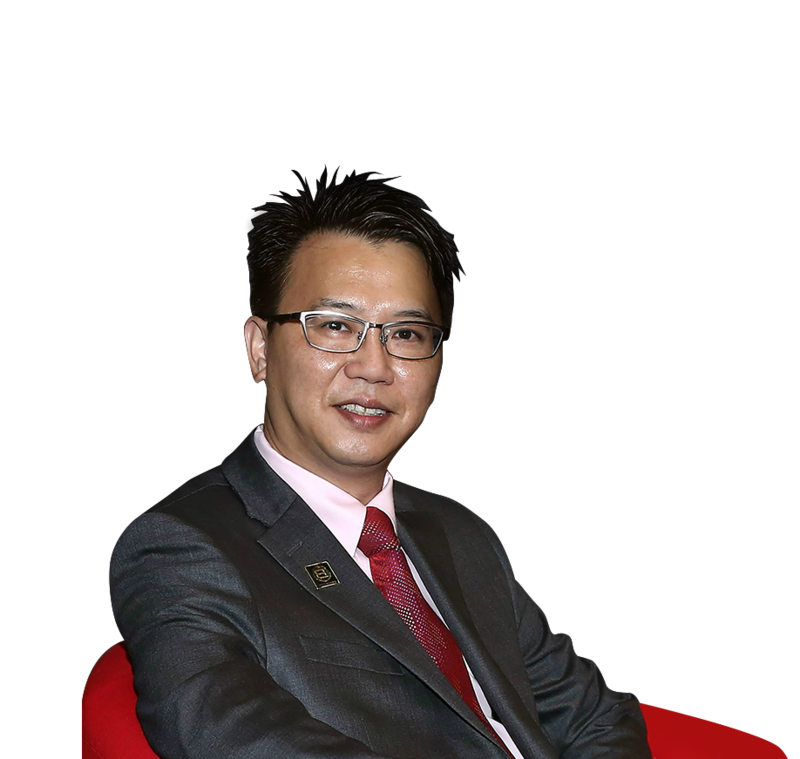 Kit Tan is the principal architect, visionary leader for Bio-Globe Singapore. Backed with more than 15 years of experience in the wellness distribution industry, he aims to bring Bio-Globe products and services to your door step. Kit Tan founded Bio-Globe Singapore with the intention of giving people a fair chance to find success in their lives. Growing up from a humble background, he believes that while in pursuit of success and profits, there should be equitable fairness, good business virtue, morality and compassion to our society. In his early years, Kit Tan had an outstanding career with the Republic of Singapore Air Force. He participated in numerous overseas stints, and was even awarded SAF overseas medal for his involvement in a United Nations missions in the Middle East. Kit also graduated with Bachelors degree in Business Administration, majoring in Finance. From there he moved on to pursue other disciplines that are of keen interest to him – Strategic Thinking and Psychology. His aim is to use his expertise to nurture talents for Bio-Globe Singapore, bringing the company’s business model to our Asia Pacific region. Talent management is a long-forgotten key to company success. At Bio-Globe Singapore; instead of just managing talents, I prefer to grow them. Having attained success and recognition in their respective careers and industries, the Founder and Co-founders decided to come together to form Bio-Globe Singapore. The founders set out a fair and equitable compensation system plan. Along with quality and safe products, everyone around us will be able to fulfill their goals, dreams and happiness in every aspect of life while attaining health along the way. The founders assure that thousands of people will be assisting in writing our success story. Regardless of age, race, religion or language, united as one, they commit to create a global impact that empowers everyone to fulfill their maximum potential. Our story begins here.